JKap will appear in his first grand finals as a part of Luminosity. Last week at the Call of Duty World League Dallas Open, eUnited got the best of Luminosity with a 3-1 victory in the winners bracket quarterfinals. But when the top two seeds at the Northern Arena Showdown squared off earlier today, Luminosity got their revenge on eUnited with a 3-1 victory of their own. 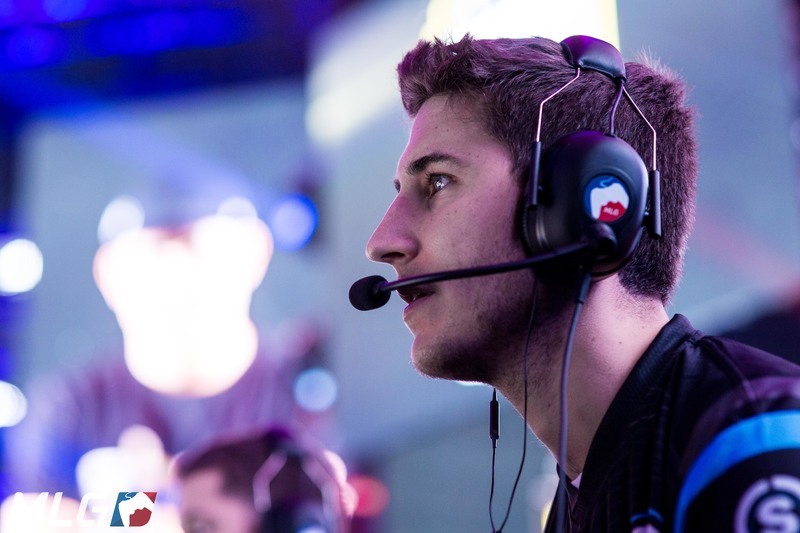 Josiah “Slacked” Berry, Sam “Octane” Larew, Jordan “JKap” Kaplan, and Johnathan “John” Perez began the winners bracket finals with a crushing 250-120 victory on London Docks Hardpoint. Octane and John both dropped 33 kills to lead the way for Luminosity. EUnited—James “Clayster” Eubanks, Alec “Arcitys” Sanderson, Preston “Prestinni” Sanderson, and Justin “SiLLY” Fargo-Palmer—bounced back with a 6-5 win on London Docks Search and Destroy. Luminosity almost completed the comeback, but Arcitys and Clayster both had double-digit kills to top the leaderboard for eUnited. As the series transitioned back to the respawn game modes, Luminosity regained control on London Docks Capture the Flag. John had a massive performance, as his 29/14 scoreline led Luminosity to a 5-3 victory. Now with a 2-1 series lead, Luminosity put this matchup in the books with another impressive respawn victory on Gibraltar Hardpoint. Octane’s 37-kill performance helped Luminosity secure a 250-141 win, and a 3-1 series victory. Luminosity has now advanced to the grand finals of the Northern Arena Showdown, while eUnited will be waiting for an opponent in the losers bracket finals.